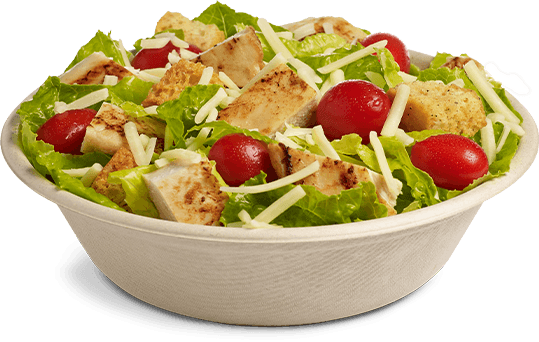 Try a bowl, sandwich, or salad today! Our savory, tender chicken is seasoned to perfection and sure to satisfy your lunch or dinner cravings. 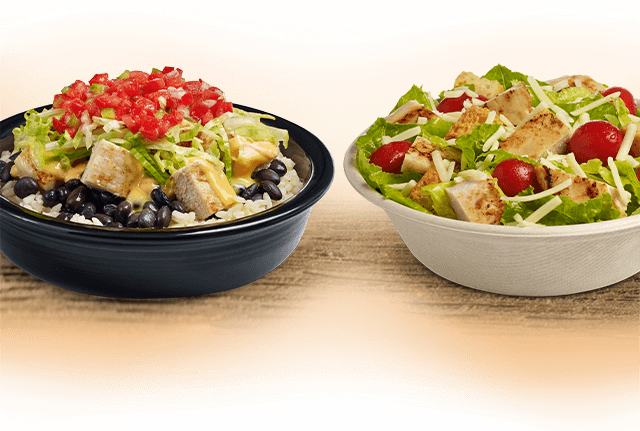 Try the tender seasoned chicken with your next Wawa bowl, hoagie, sandwich, or salad today! 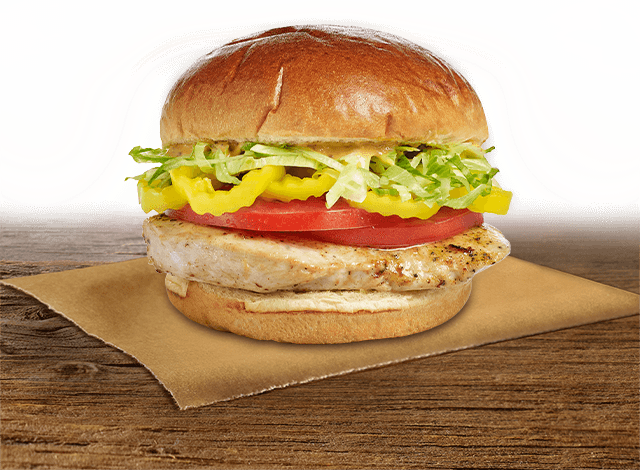 Enjoy tender seasoned chicken with Cajun Remoulade, crunchy jalapeño strips, and your choice of other fresh ingredients on a buttery brioche bun. Savor Wawa’s hot hoagies, including Meatball and Cheesesteak. All hot hoagies are Built-to-Order® and are available in three sizes to suit your appetite: Junior Hoagie® (4-inch), Shorti Hoagie® (6-inch), and Classic Hoagie® (10-inch). Melt cravings away with your choice of tasty, fresh ingredients melted between thick sliced artisan bread. Enjoy our Sourdough Melts in varieties like Roasted Chicken, Spicy Cheesesteak, Pepperoni, and more. Made with the freshest ingredients, topped off with mouthwatering spreads, tucked into bread that has parmesan baked right in. Try one of our Flatbread varieties, or create your own! How about a warm, savory Quesadilla for lunch today? Made with cheddar, pepper jack, salsa, and your choice of chicken or beef, all folded in a warm tortilla. Quesadillas are Built-to-Order®, so you can add ingredients like onions, peppers, or sour cream. Sink your teeth into a warm sandwich made with our tender, juicy beef brisket and served on a brioche bun. Available in varieties that range from savory to spicy. Roasted Chicken Hoagies and Sandwiches make a delicious option for lunch or dinner. 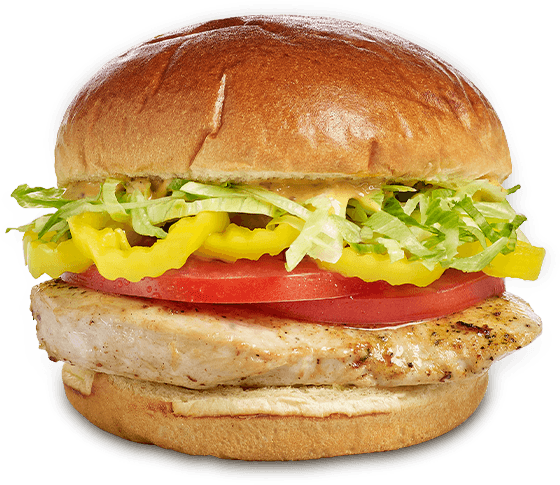 Enjoy tender, juicy chicken and fresh ingredients on a fresh hoagie roll or a wheat bun. Varieties include Buffalo, BBQ, and Zesty. 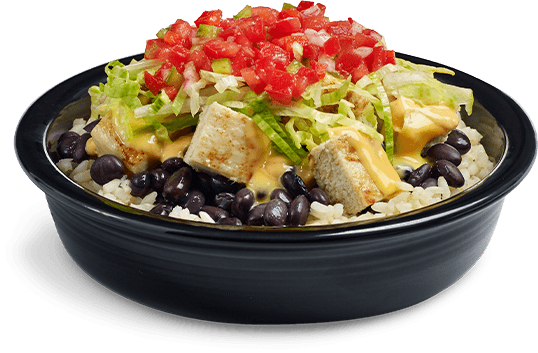 Sink your teeth in to a freshly made Burrito filled with rice, black beans, fresh salsa, and your choice of other ingredients! Varieties include Chicken, Beef, and more. Enjoy cold hoagie favorites, such as Italian or Oven-Roasted Turkey, all Built-to-Order® and available in three sizes to suit your appetite: Junior Hoagie® (4-inch), Shorti Hoagie® (6-inch), and Classic Hoagie® (10-inch). Layer on the deliciousness with a Club Sandwich! Freshly made with bacon, lettuce, tomato, mayonnaise, and your choice of turkey, ham, roast beef, or turkey & ham, all layered between toasted bread. Create your favorite sandwich at Wawa. Start with the freshest deli meats and cheeses, and pile on veggies, spreads, and other delicious ingredients. It's all freshly made on your choice of white, wheat, or rye bread.